A closer look at this Bespoke kitchen and custom cabinetry in a house in Canmore, AB that I recently photographed. The cabinets were made by Old World Kitchens & Custom Cabinets , a Company based in Chilliwack, British Columbia. Their solid construction is a testament of quality and craftsmanship. 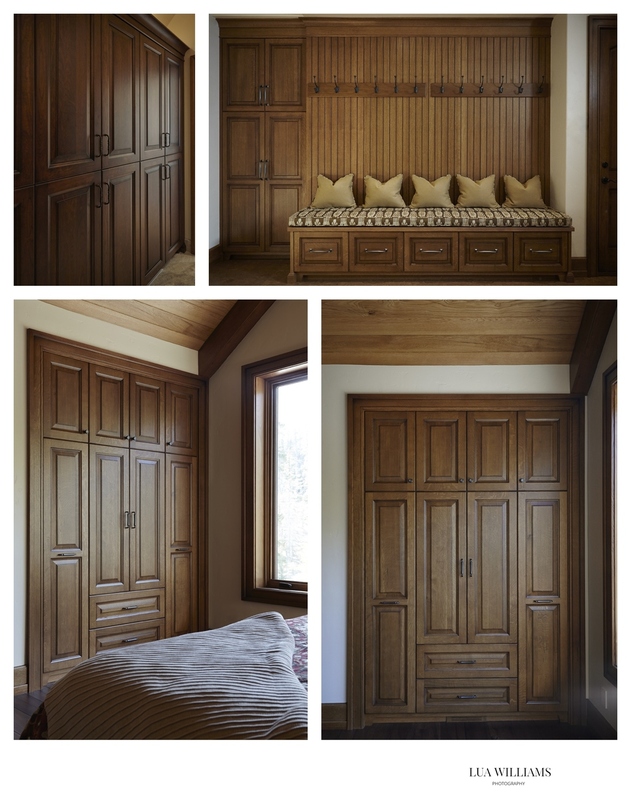 The hardware adds a luxurious feel and the wood brings warmth to the rooms setting the perfect mood for a mountain home. Click on the images to open a larger window.